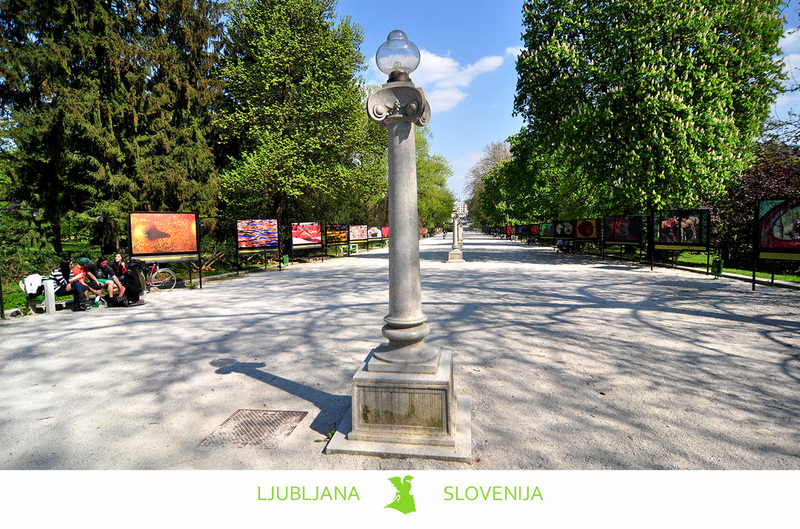 Tivoli is Ljubljana's largest park, covering an area approximately 5 km2, stretching right into the city centre. The park has chestnut tree-lined walks and ornamental flower beds, cafes, relaxing fields, forest trails and numerous statues and fountains. 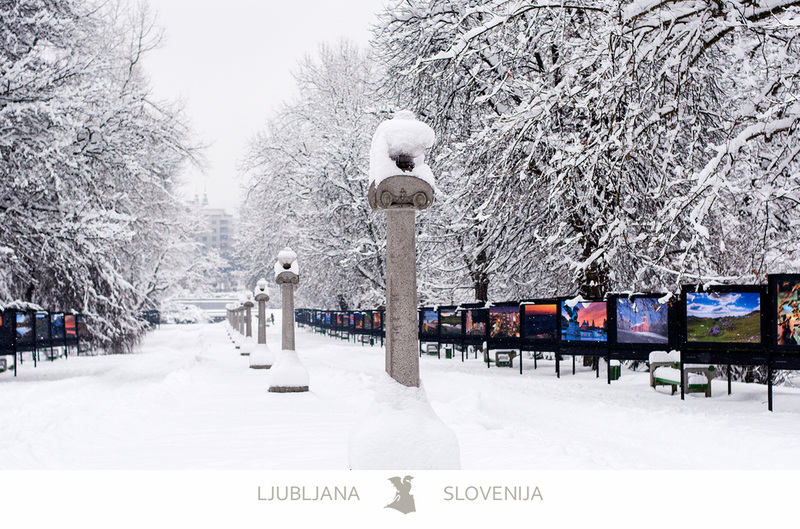 In the centre of it all is Jakopič Promenade (Jakopičevo sprehajališče), designed by the architect Jože Plečnik which is now an outdoor venue for large-format photograph exhibitions.